One of the perks of my new job with Taylor’s is that I am no longer bound by the school holidays. This can have a downside, obviously, as I worked through much of Christmas and New Year’s in order to follow through on the launch of the website. 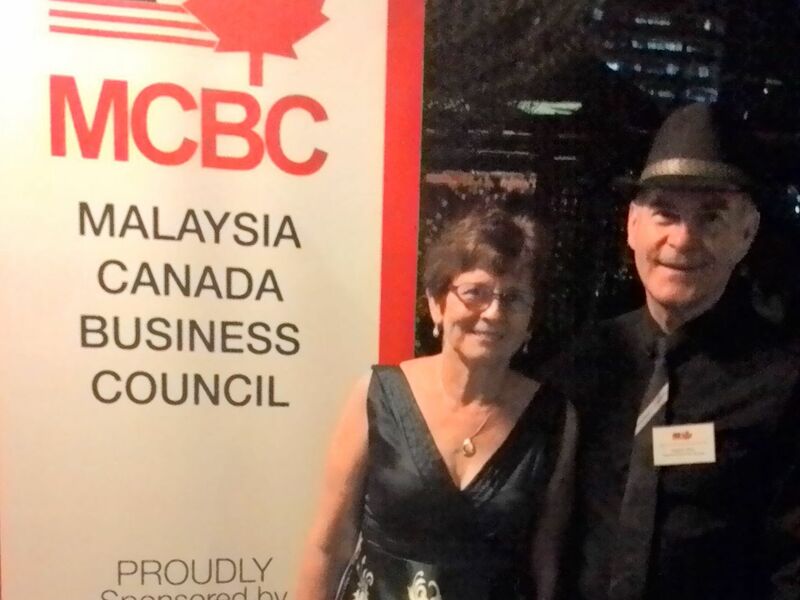 We made the best of our time in Malaysia, and attended at very nice Christmas party hosted by the Canadian-Malaysian Businessmen’s organization, and another nice do at our friends Easton and Yuri’s new apartment. But basically it was just a lot of work. The upside is that we could delay our Christmas holidays so that we could visit with our children and grandchildren shortly after Christmas. We could also combine that visit with the residence requirements of our Masters’ degrees in Colorado and even get in a weekend at the ISS Job Fair in San Francisco, which might open the door to a job in the Caribbean or Latin America. It took several months of planning and booking, but what you are about to read over the next few days or so is how we managed to squeeze in all of that into a whirlwind four week visit to North America. We began with the nightmare of the 15 ½ hour flight across the Pacific. On such a flight you want to hope that the babies all sleep well!